Sega holding actress auditions for the protagonist's partner. 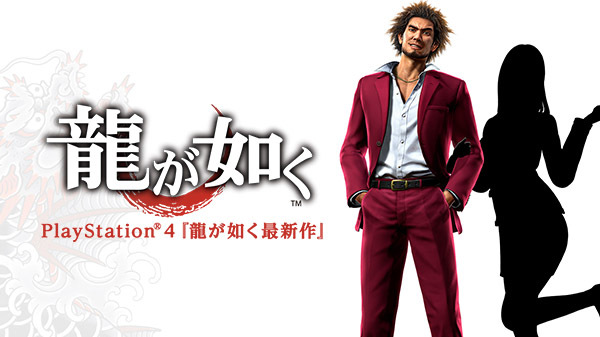 Sega has confirmed that the next entry in the Yakuza series, which will star “New Yakuza Series” protagonist Ichiban Kasuga, will be released for PlayStation 4. It is currently without an official title and release date. The company also launched a “Latest Yakuza Game for PlayStation 4 Supporting Actress Auditions” website, where it is accepting applications from actresses ages 20 and up to play the role of the protagonist’s partner. The chosen actress will perform in the game, as well as participate in various promotional activities and receive one million yen prize money. While Sega has held open auditions for the Yakuza series in the past, this is the first time it is doing so for the role of a main character. Audition applications are open until April 21 at 23:59 JST. Read more about the auditions process at the “Latest Yakuza Game for PlayStation 4 Supporting Actress Auditions” website.